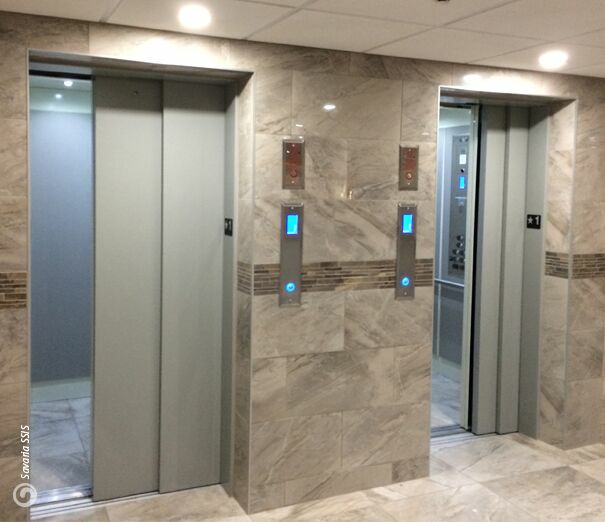 With the features you would expect to see in a high-rise elevator such as automatic sliding doors and commercial fixtures, the Orion elevator delivers a professional appearance and a smooth ride for passengers. The Orion is cost-effective solution to ADA-compliant accessibility that meets state and national codes for LU/LA elevators. 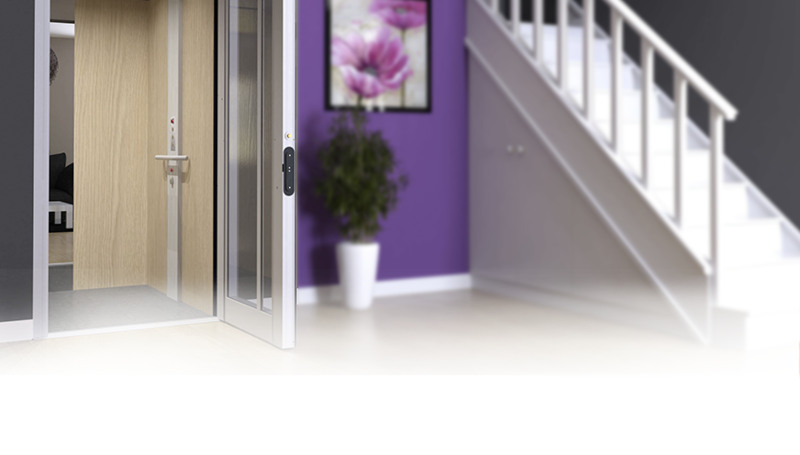 Homeowners also choose the Orion elevator when looking for a more commercial-grade style. Upgrades for the Orion include stainless steel two-speed doors to deliver a modern and sleek look.